As the Quit India movement gathered strength, the British colonial authorities in Delhi built an internment camp in the village of Deoli in the Rajasthan desert. 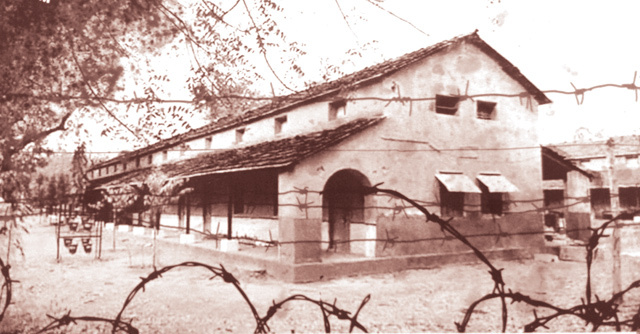 One of the inmates in the many huts there in the 1930s was Jawaharlal Nehru. The British finally left India in 1947. Nehru became prime minister, and in the spirit of pan-Asian solidarity built strong rapport with Mao Zedong. ‘Hindi Chini Bhai Bhai’ was the rallying cry in those post-colonial times. This friendship did not last, and a dispute over sections of the 2,500km Himalayan border between the two countries (demarcated by Henry McMahon in 1913 but never officially recognised by China) flared into open warfare in 1962. More than 2,000 Chinese traders and businessmen who had settled down during British times in Calcutta, Darjeeling and Northeastern India were rounded up, jailed and then transported in trains to Deoli, where many spent up to five years. Yin Marsh was 13 then, and her family was assigned the shed (pictured above) in which 30 years previously the same Nehru, who ordered the internment of Indians of Chinese origin, had been detained by the British. Marsh (left) and her eight-year-old brother were released after a few months with the help of her mother, who had moved to Kathmandu to set up a hotel, restaurant and beauty parlour. 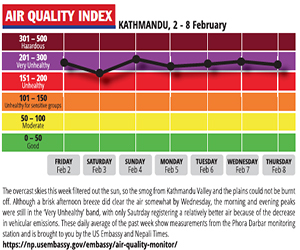 Among her customers were members of Nepal’s royal family, and the American Embassy staff helped get the siblings out of Deoli and flew them to Kathmandu. Marsh had decided to forget the injustice, pain and separation of her early life, and after marrying an American diplomat at the Kathmandu embassy moved to the United States. 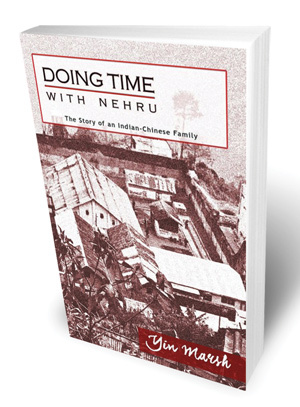 But upon learning how little even the younger generation of Indian Chinese knew about the internment camps, she decided to write Doing Time with Nehru. The book has resonance today as relations between India and China are once more strained. Marsh begins her book with a harsh reminder of the high-handedness of Indian officialdom when a rude policemen at Dum Dum threatens to arrest her for taking pictures as her extended family returns to Calcutta for a reunion in 2001. 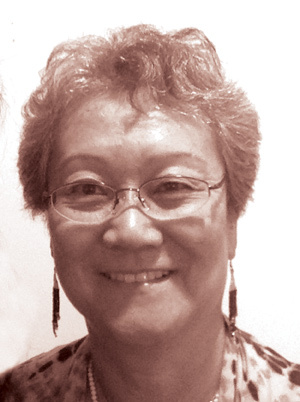 Doing Time with Nehru doesn’t have the sweeping historical tour d’horizon of Wendy Ng’s Japanese American Internment During World War II, or others like Kimi Cunningham Grant’s epic story of her grandmother in Silver Like Dust: One Family’s Story of America’s Japanese Internment. But Yin Marsh paints a raw picture of the consequences to individual lives when recurring racist ruthlessness leads insecure governments to arbitrarily treat an entire emigrant population as an enemy when war breaks out. Like Yin Marsh’s family, most Indian Chinese never got their property back, many returned to Mao's China after being released and others are scattered all over the world. Her book is another tragic reminder of how families are torn apart and lives ruined when they are trapped in wars waged by men.